A global process, measurement and control manufacturer approached Sterling Sensors with a project they had undertaken to provide a complete monitoring system using temperature sensors. 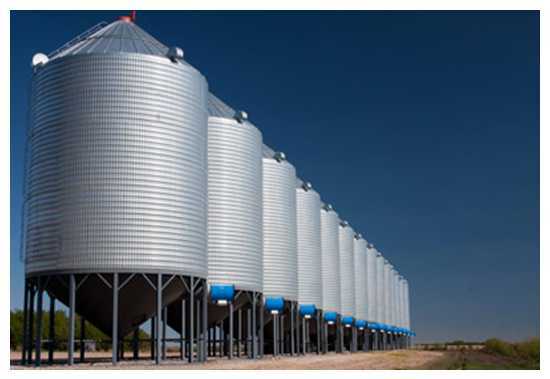 The sensors where to be positioned at set distances throughout grain silos to help prevent spontaneous combustion when storing grain. The proposals were submitted for estimation, Sterling Sensors offered a number of design options and produced a number of samples for consideration by the customer. Following acceptance, a complete working sample was manufactured and sent away for customer testing and evaluation. 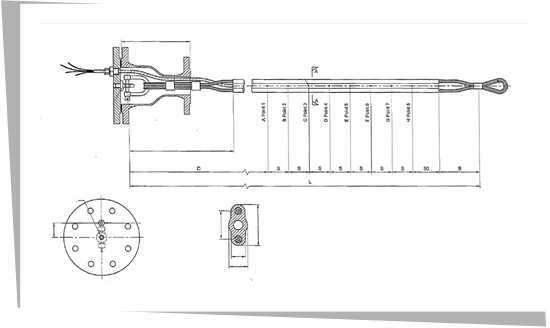 The final evaluation product was approved and a detailed technical drawing was produced for the build process and added to the customer’s project document dossier. The complete multi point temperature sensor consisted of 10 type K thermocouples, manufactured into a rope style loom, with a water proof coating and D lock armour, then placed in a protective loom with anchoring hooks. The customer tendered for the project and was successful, receiving three separate orders for locations around the world, totalling 96 assemblies. 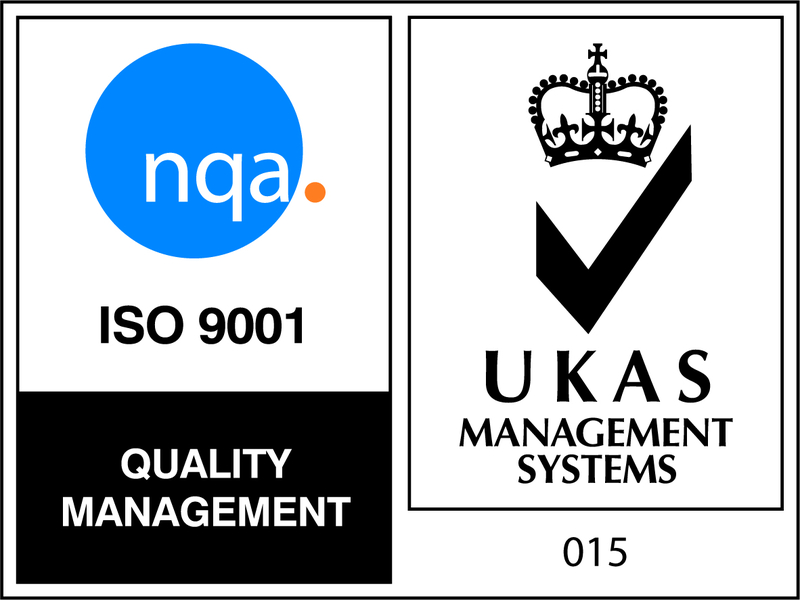 During the manufacturing process, the customer’s quality manager audited the manufacturing as part of Sterling Sensors ISO9001 processes. Each order for 32 multi point Thermocouples was completed with an 8 week turnaround and delivered to the customers UK manufacturing plant where they were tested as part of the complete monitoring system.